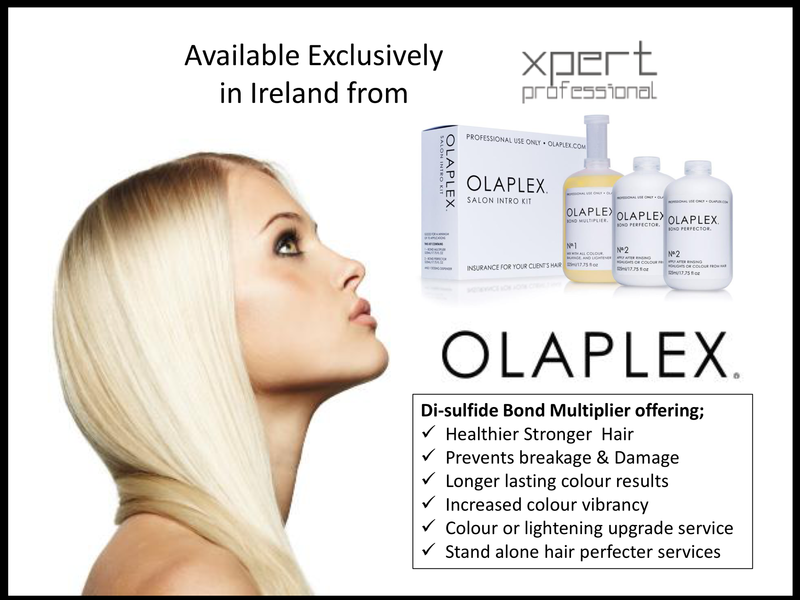 Olaplex is an amazing product that has revolutionised hair care. It will help strengthen hair and reduce further breakage. Can be used as an add on service to colour to enhance colour or as a stand alone treatment. 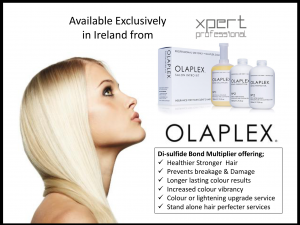 Now available in Hair Boutique! Please ask in salon for further details or call us on 01 8533228. Gelish now available in Hair Boutique! Clients often wonder which is better, Gelish or Shellac. We have done our research and firmly believe Gelish wins perfectly polished hands down!